The on-line store will close March 3rd at 5pm. FREE Presentation - sign-up to reserve your seat! Think before you cross. 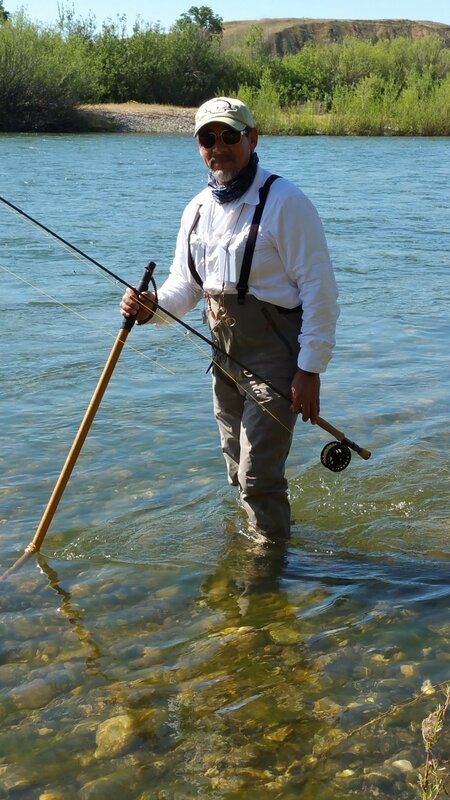 Tyrone Espinoza, owner of TyRoam Handcrafted Hiking & Wading Staffs will share valuable tips and strategies for safe and successful wading that's guaranteed to make you a better angler. All are encouraged to attend this informative presentation...your life might just depend on it.